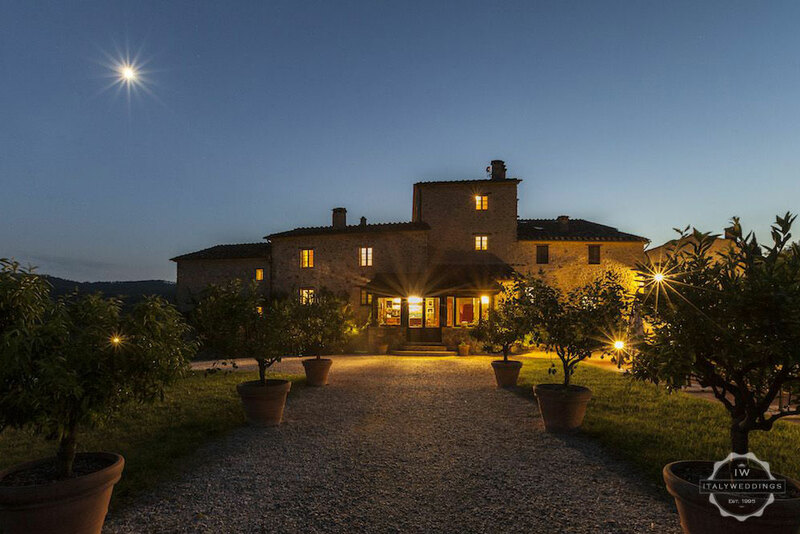 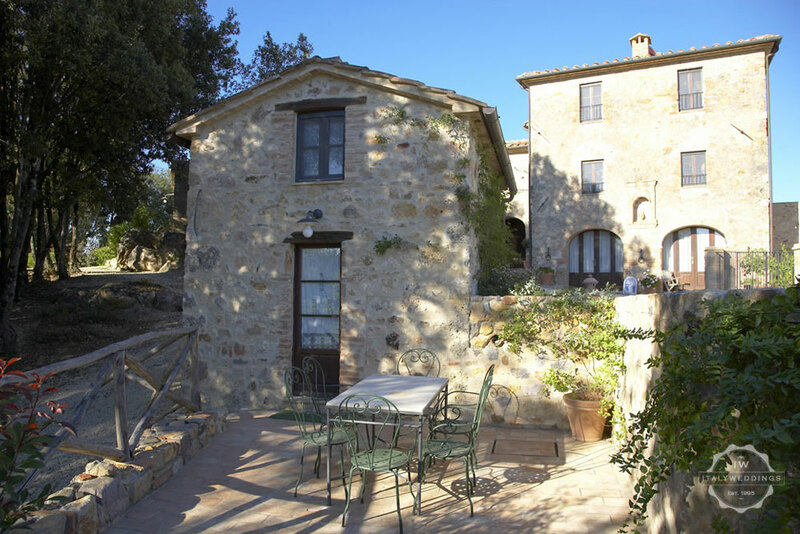 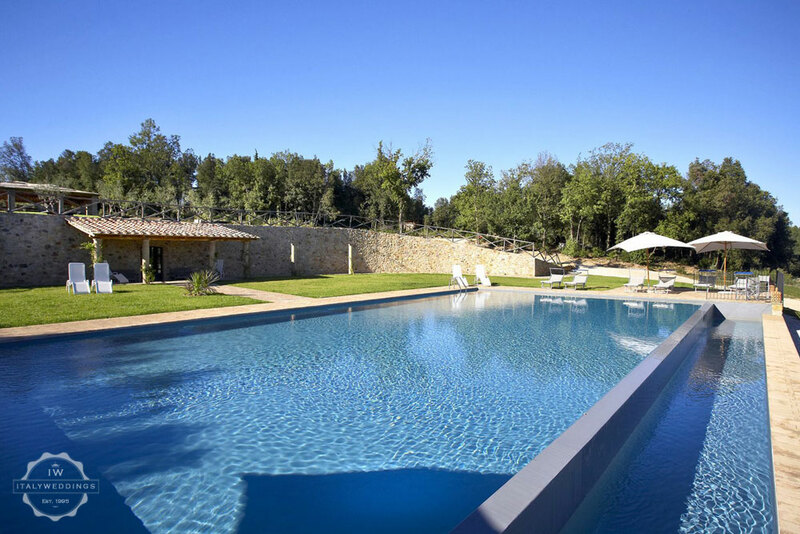 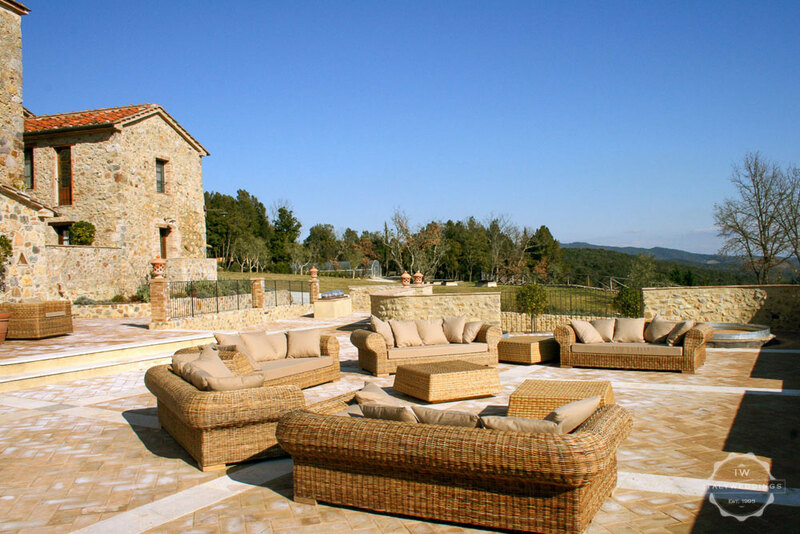 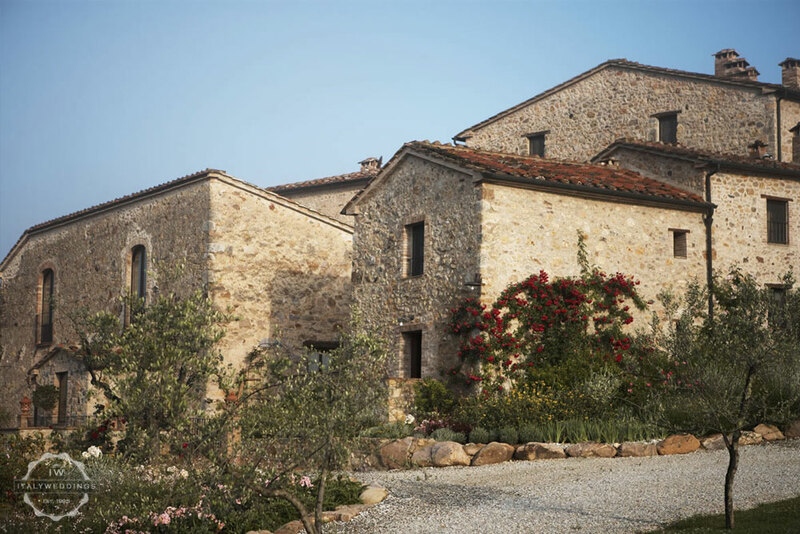 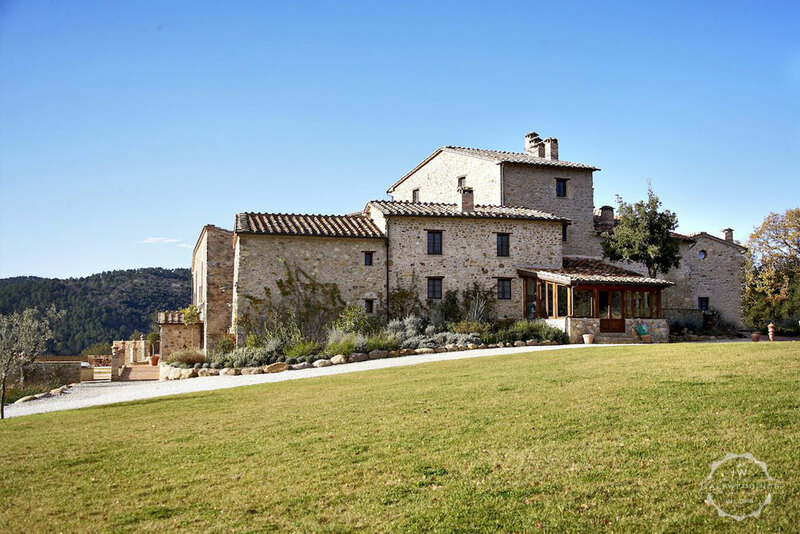 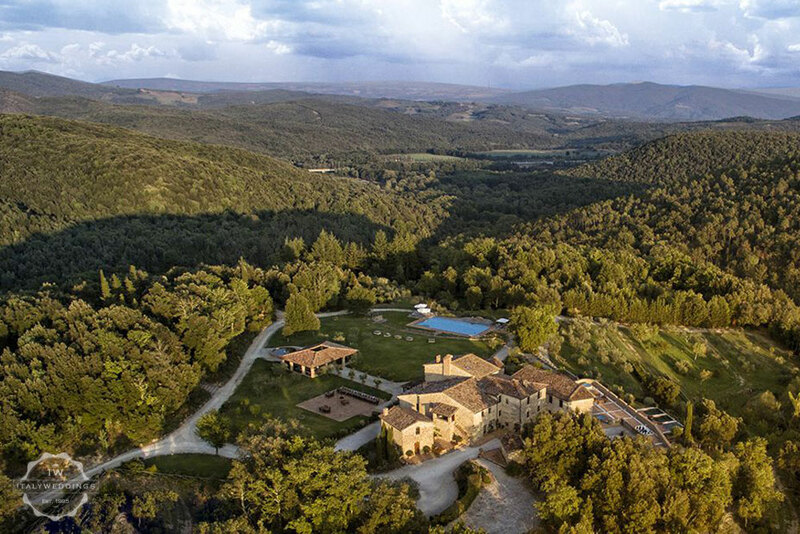 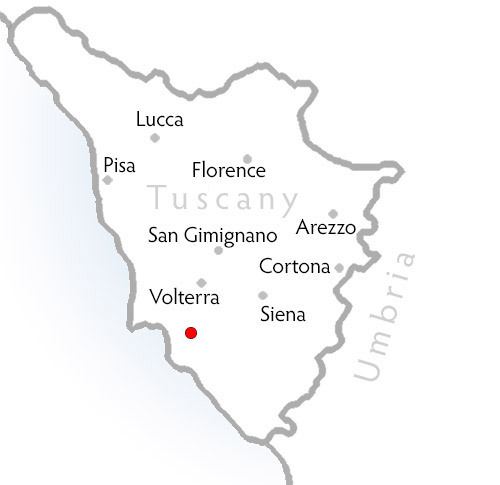 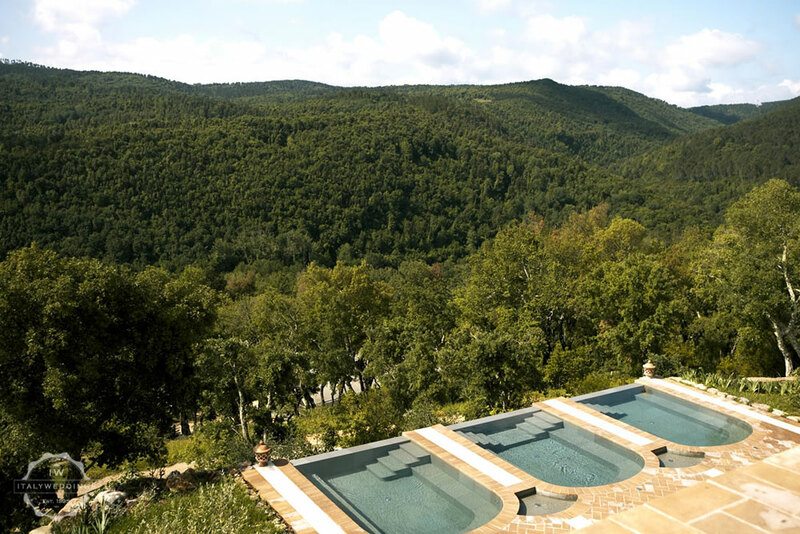 Borgo delle Terme is a place truly surrounded by the beauty of Tuscan nature and its history. 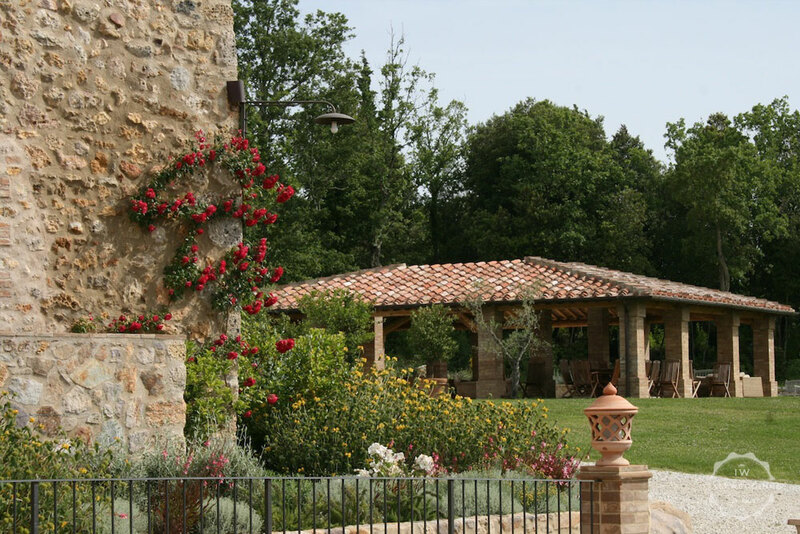 That’s an expression you hear often when talking about villas in Tuscany, but we can assure you: this “borgo” or converted village, is lost in it’s own woodlands. 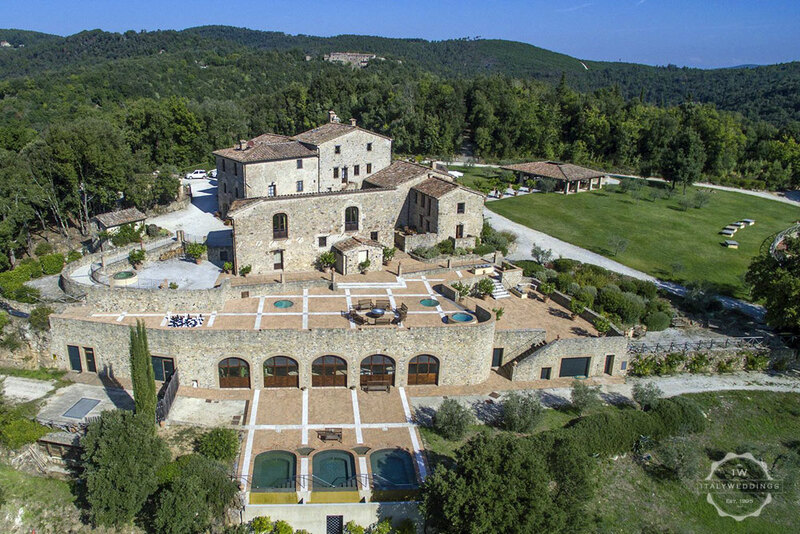 A condition for wanting to hold your event at this venue is wanting total freedom within your own small island of perfect isolation. 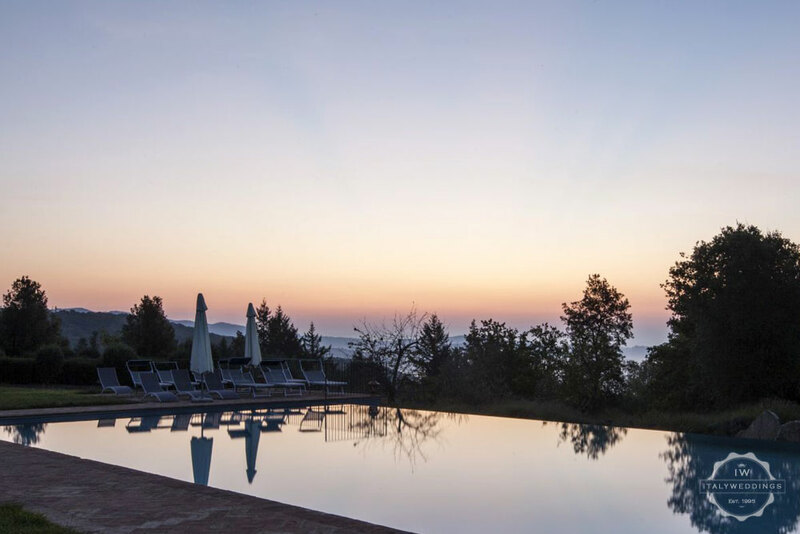 The villas is a perfect and harmonious experience, with a mission to provide hospitality, and to give everyone the possibility of finding their personal balance between relaxation and activity, privacy and conviviality, introspection, sharing and fun. 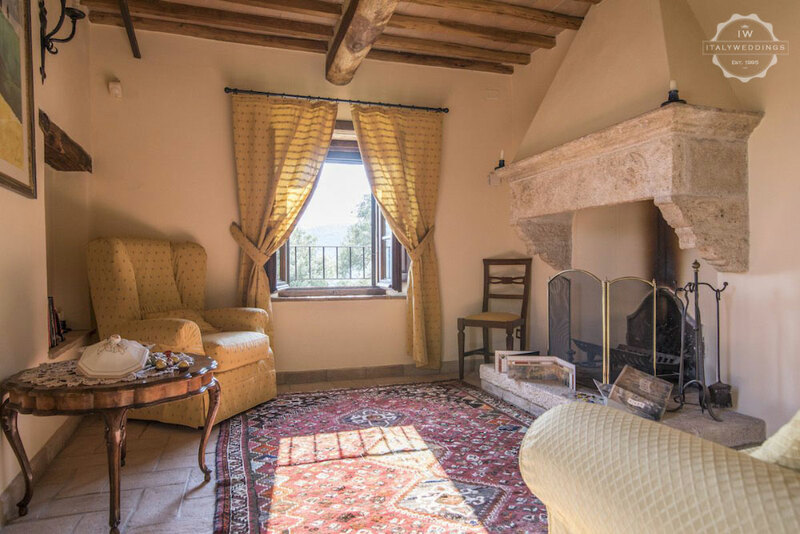 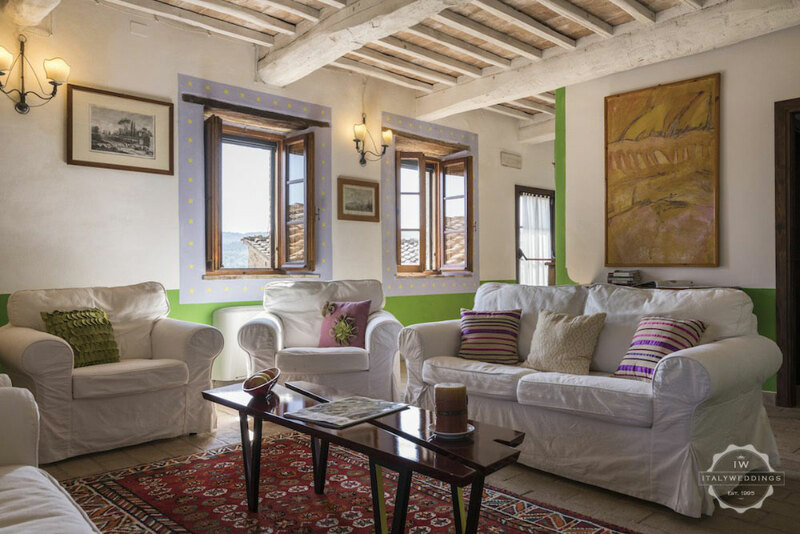 The hospitality the borgo provides is linked to the features of the context and the Tuscan culture you will be immersed in. 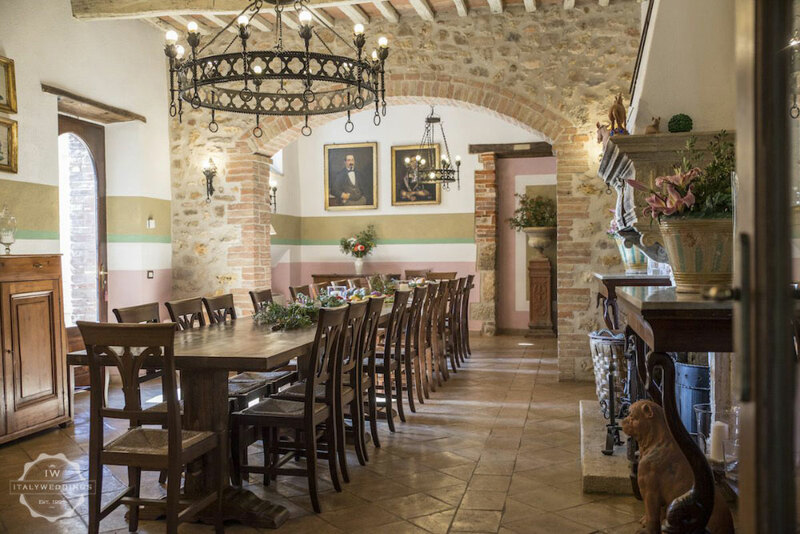 The entire staff involved in managing and running the property are convinced not only of the importance of their guests, but also that those who come a long way to spend a special moment at the borgo deserve attention, time and respect. 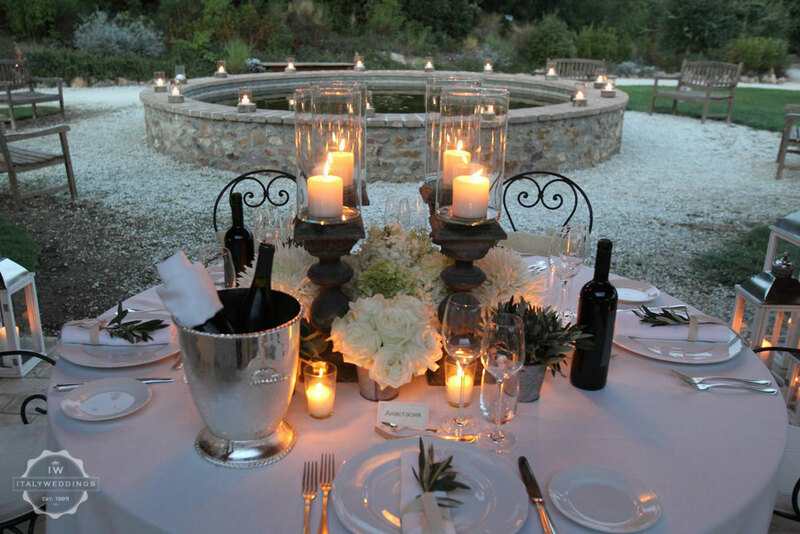 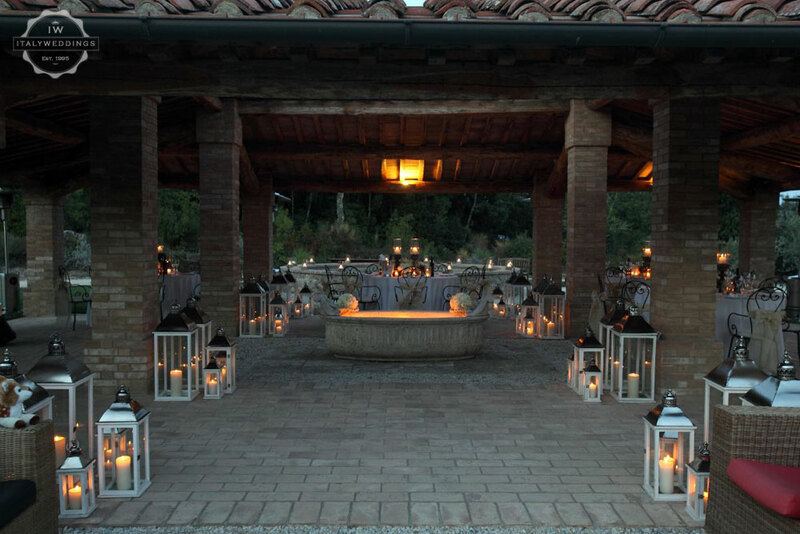 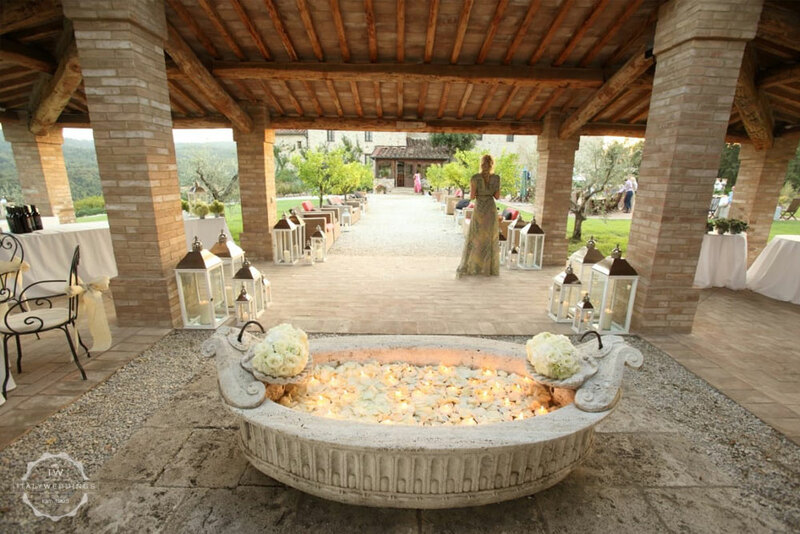 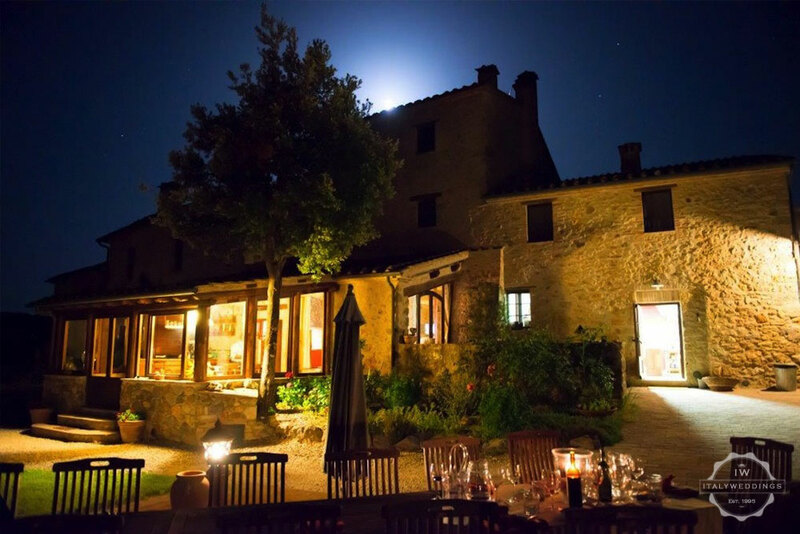 For your wedding, the borgo is perched somehow on the edge of infinity. 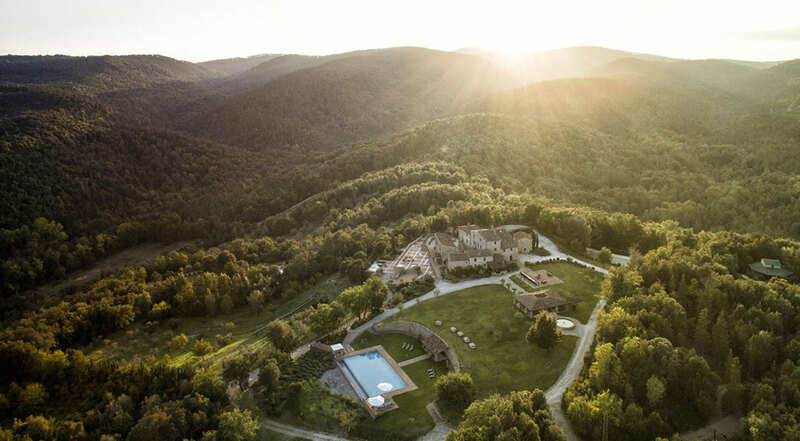 A natural park and hills as far as the eye can see, open space of refined simplicity that spreads out to the woods and the smell of grass and aromatic herbs. 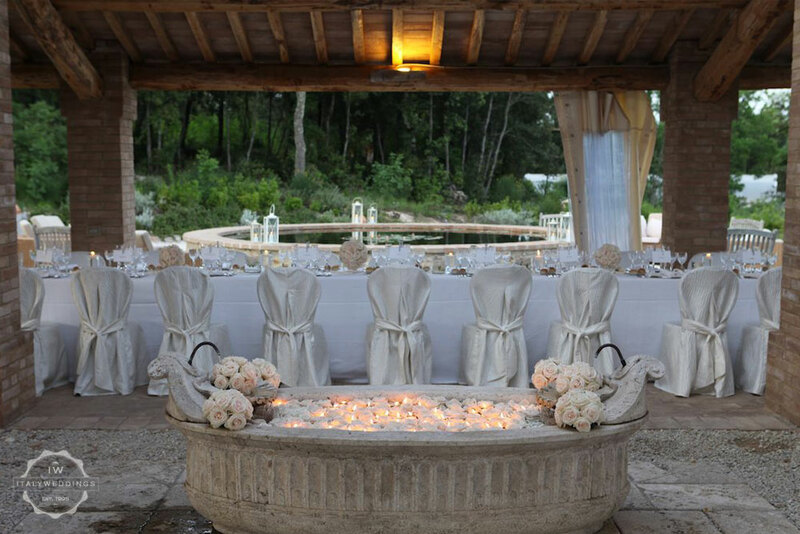 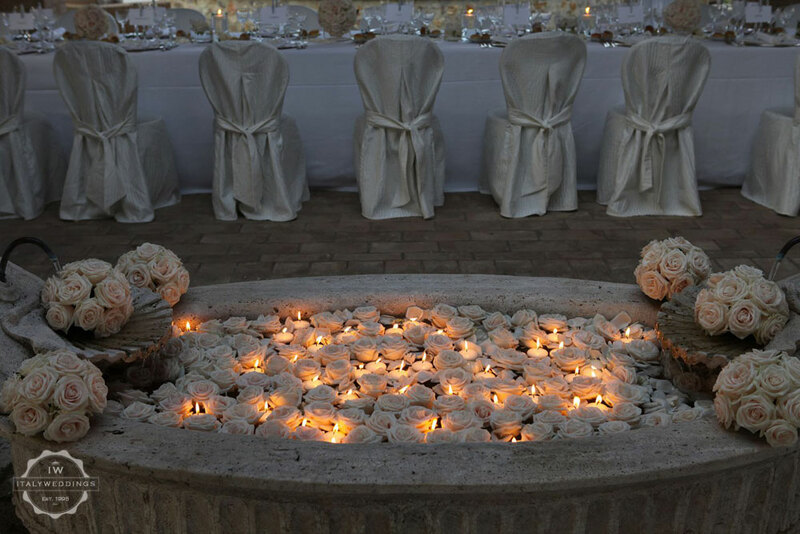 The location is ideal for events and ceremonies that are authentically emotional. 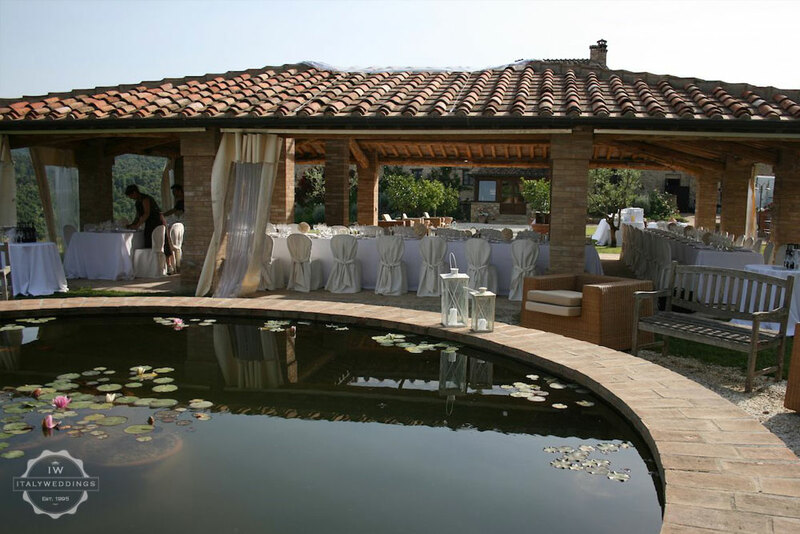 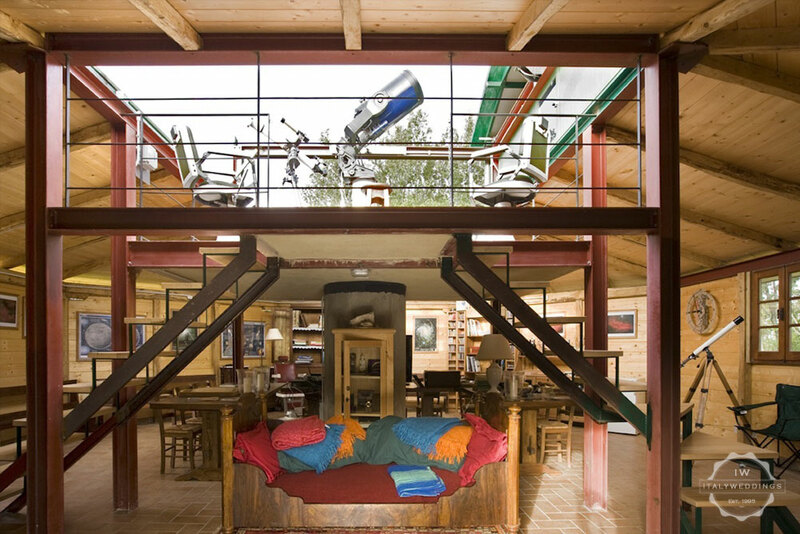 The villa also has permission to hold civil, legally binding weddings on site.